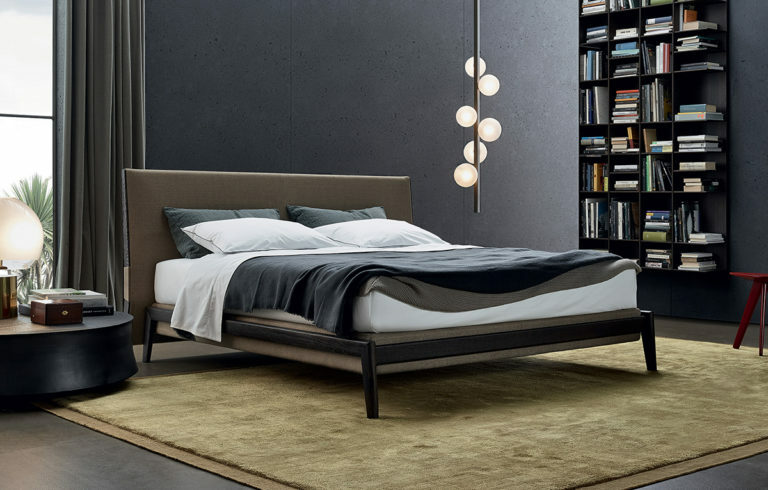 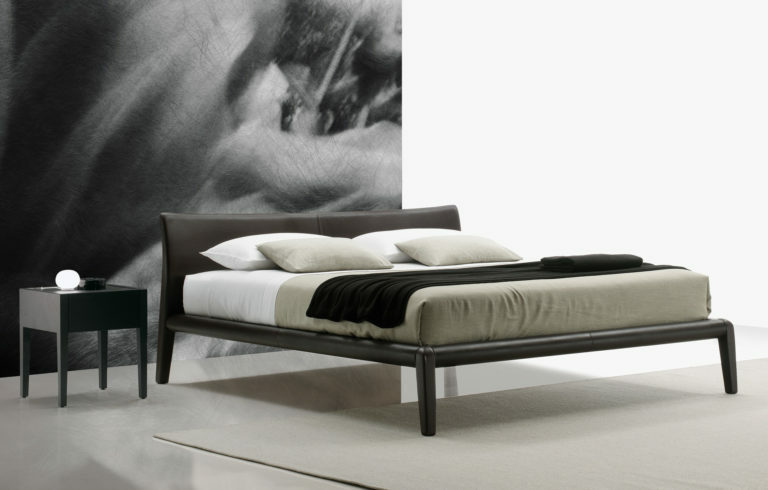 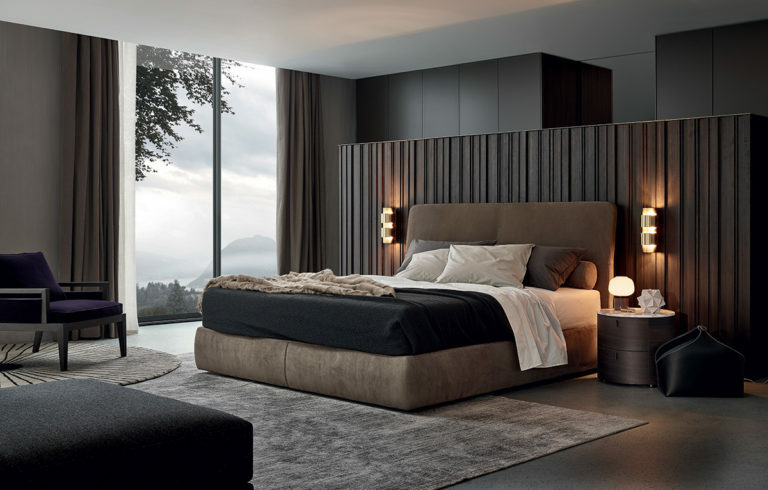 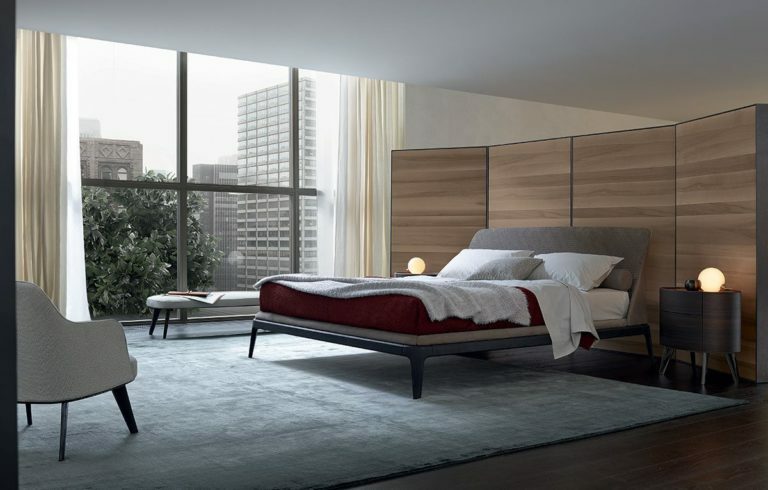 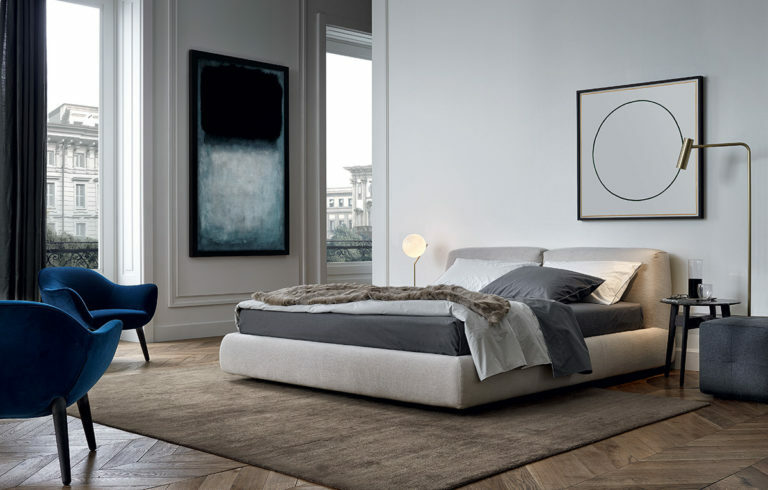 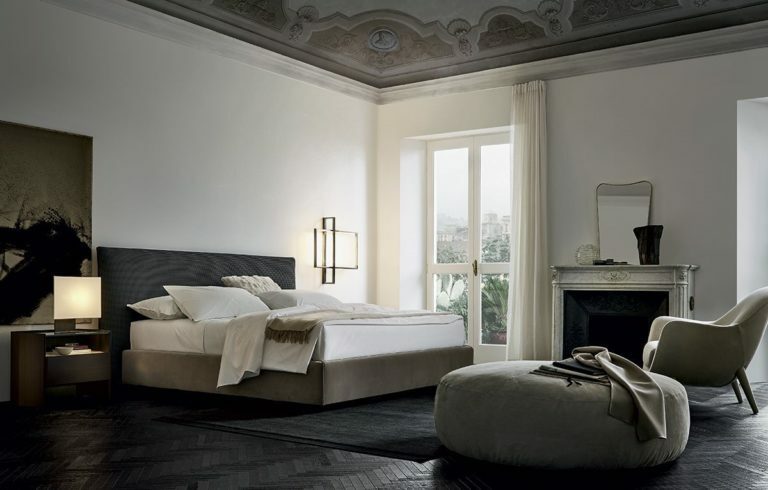 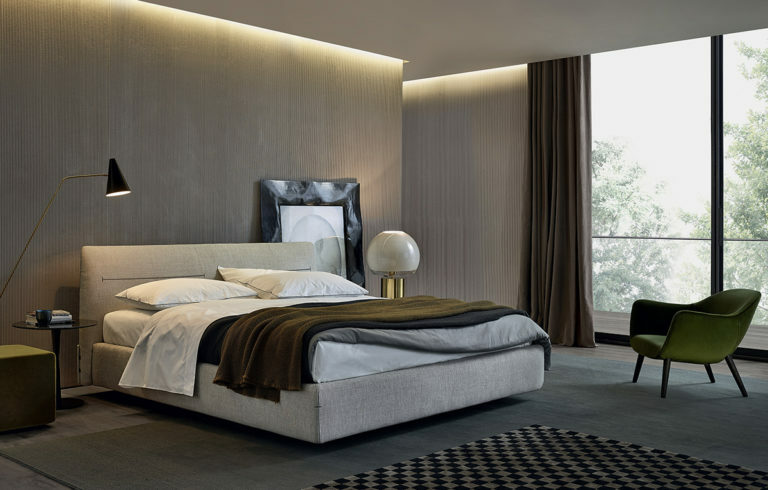 Poliform provides beautiful solutions for the bedroom and all are designed to outfit European-sized mattresses. 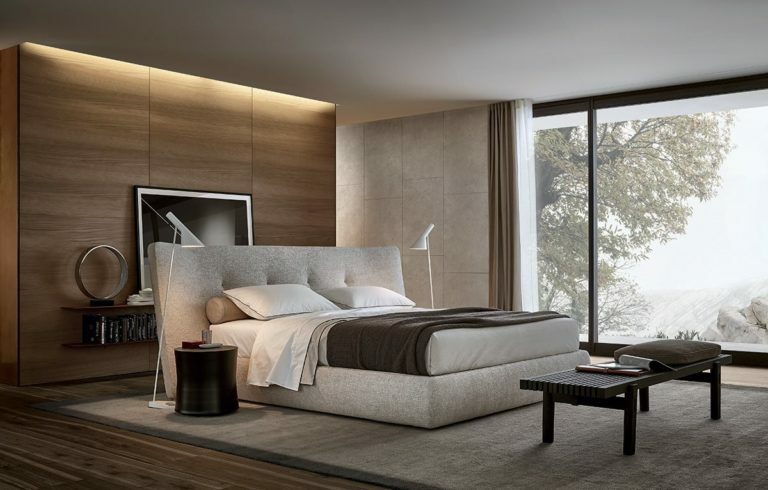 Ipanema, Laze, Rever – also in King size. 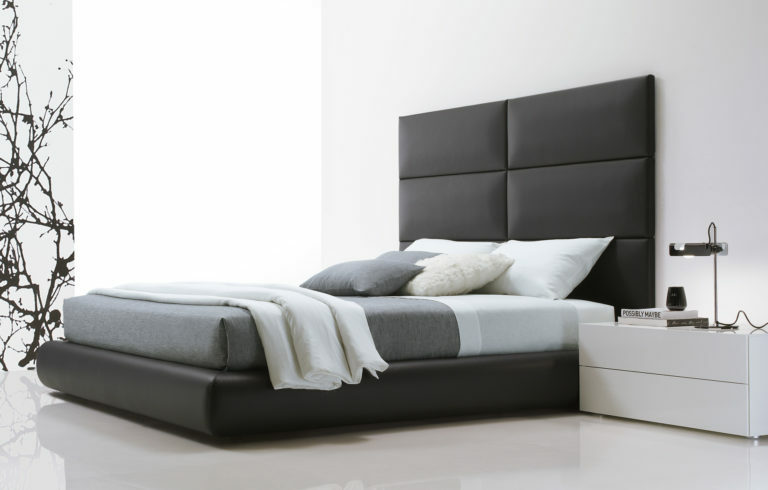 Arca, Jacqueline, Kelly in both Kings and Queen size. 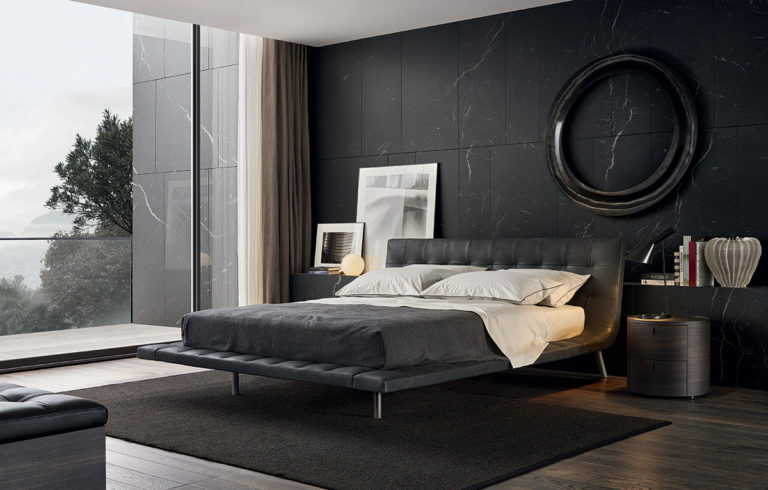 Whether you’re looking for a gorgeously bold statement for your bedroom or a cozy spot to sneak away and dream, you’ll find it here.